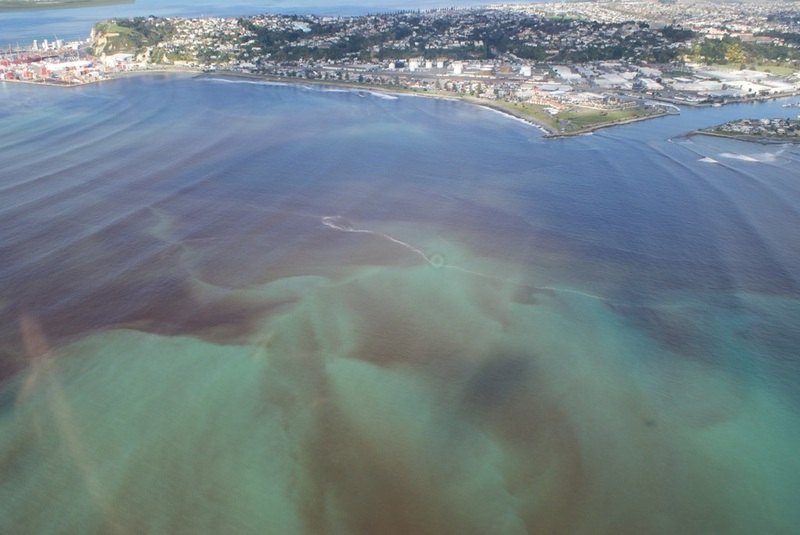 New tools are necessary to manage and mitigate the impacts of benthic blooms on human health and the environment. Combining modern and classic taxonomy tools and long time series will contribute to identify the factors that determine the changing distribution of HAB species and their genetic variability. The most efficient way to protect human and animal health is to prevent exposure to contaminated sea products. In the broader picture GlobalHAB contributes to improved management of HABs as an ocean hazard through improved preparedness and early warning systems contributing to UN Sustainable Development Goal 11, target 11.5 and Priority 4 and Global target 7 of the Sendai Framework on Disaster Risk Reduction (UNISDR) 2015-2030.